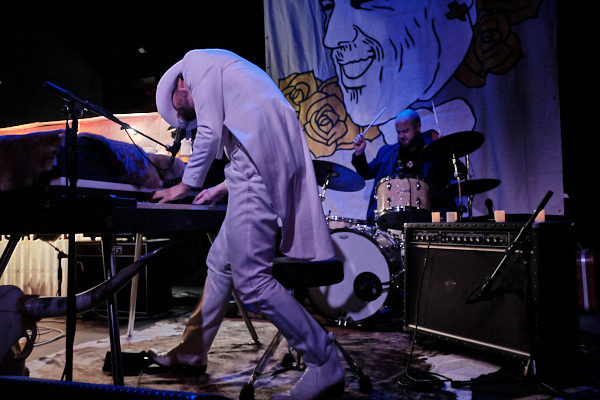 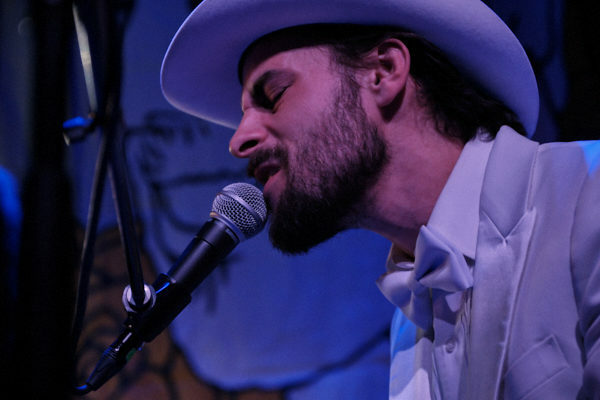 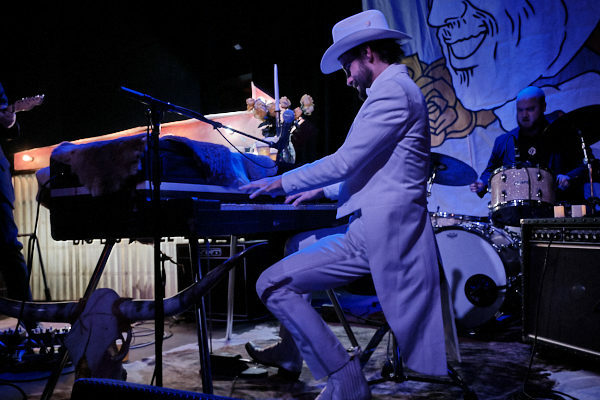 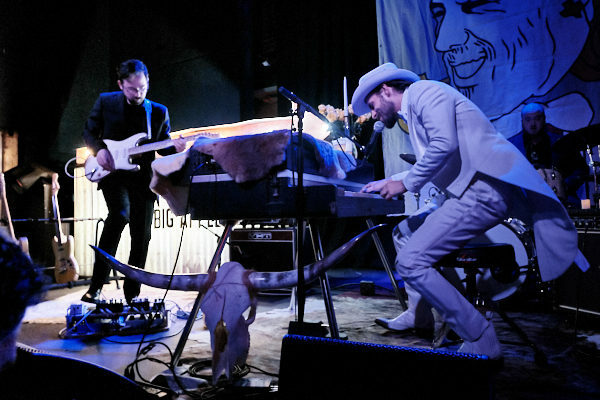 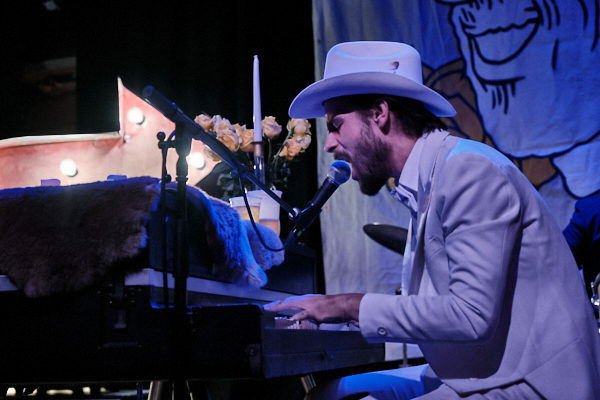 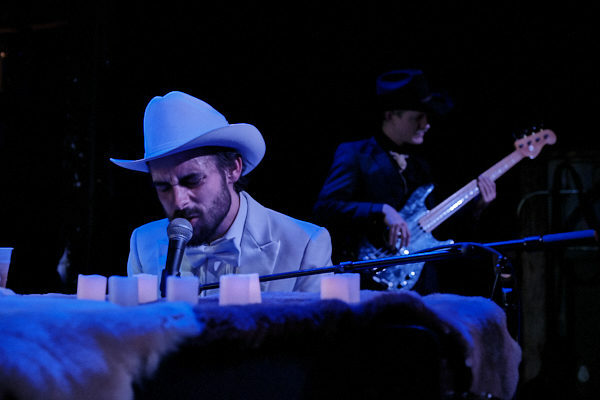 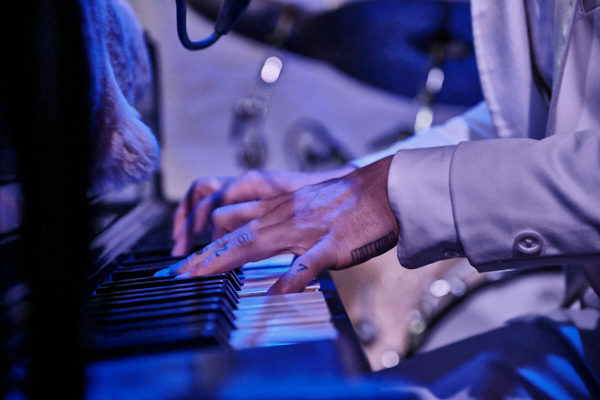 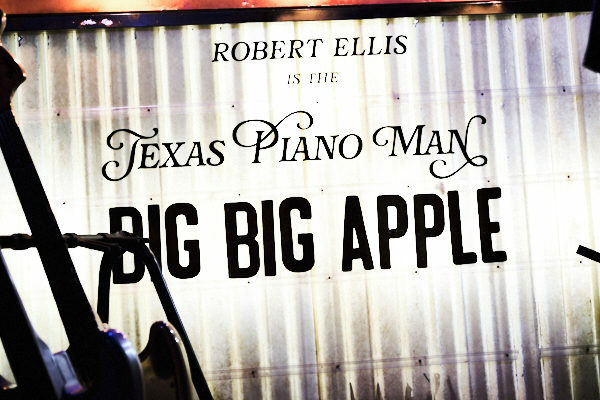 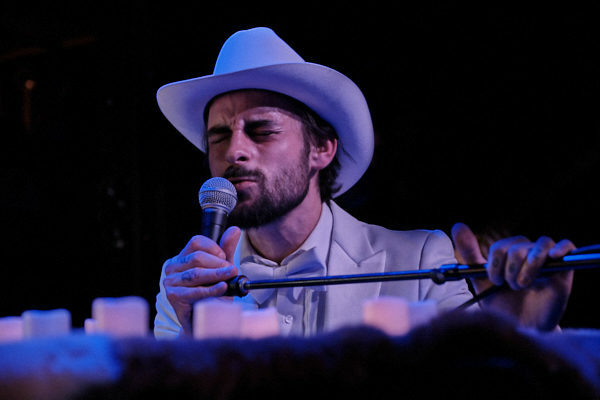 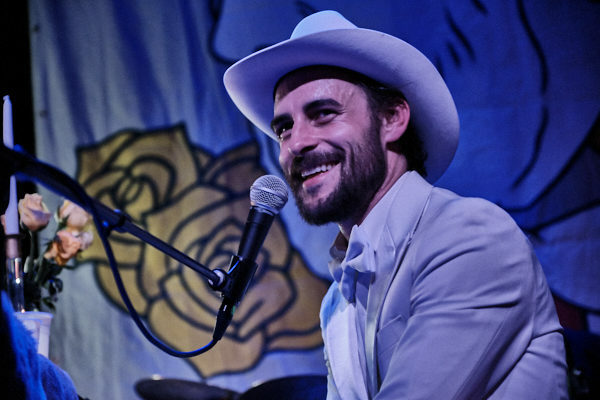 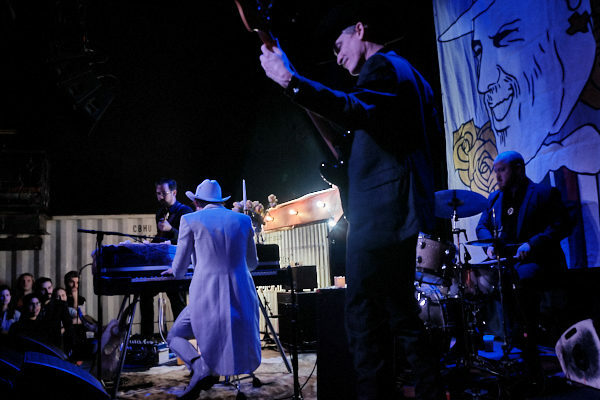 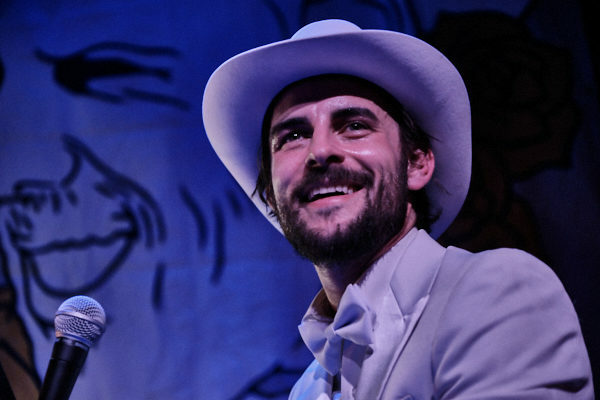 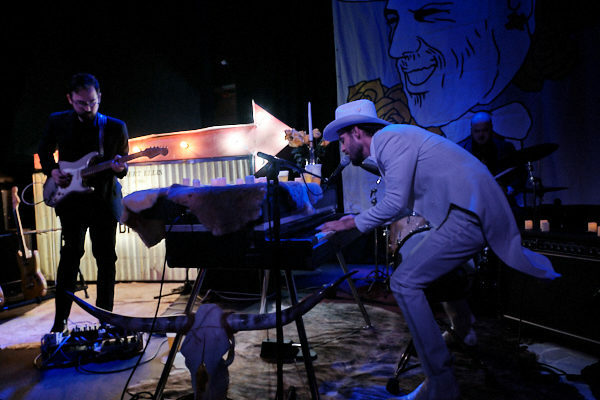 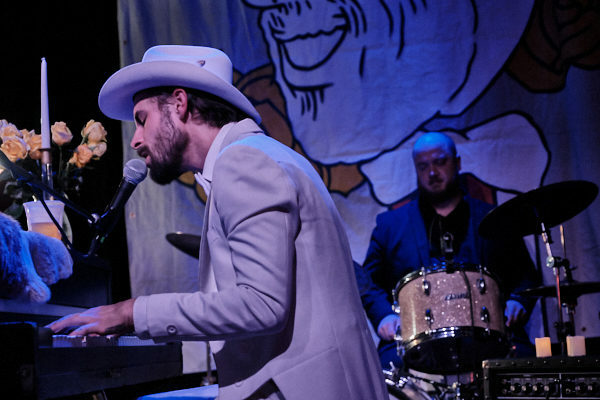 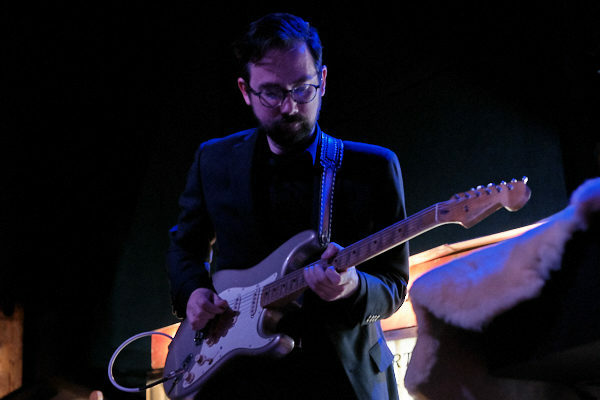 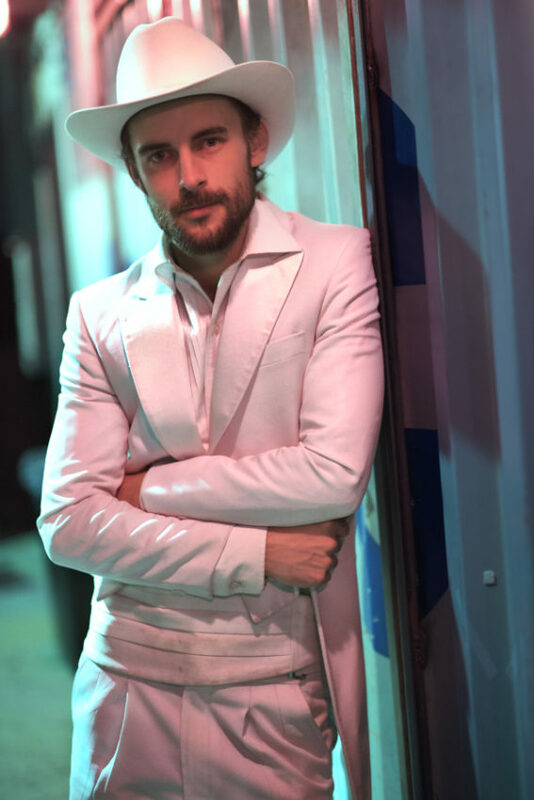 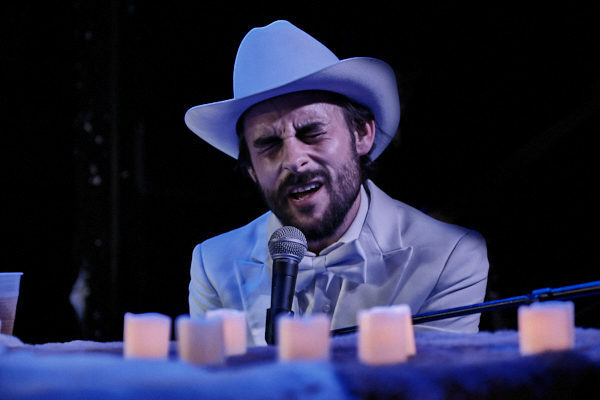 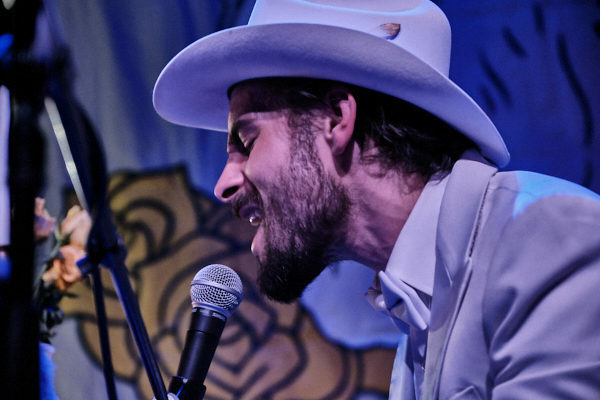 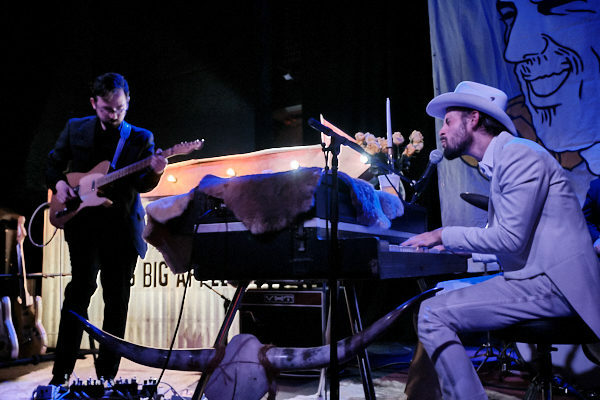 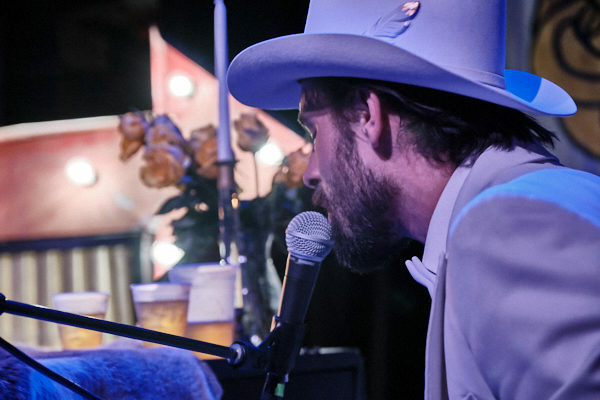 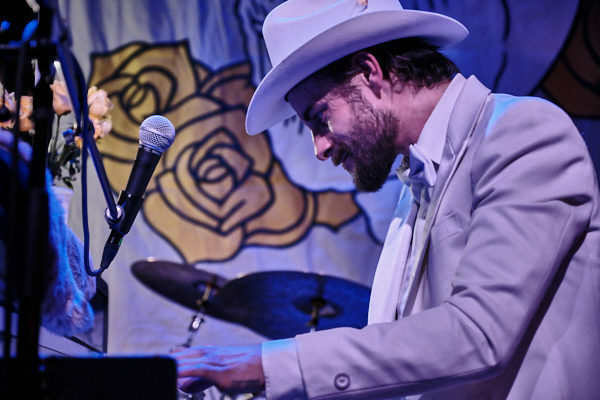 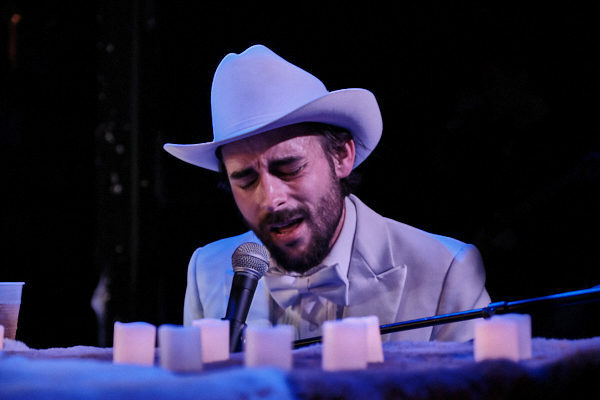 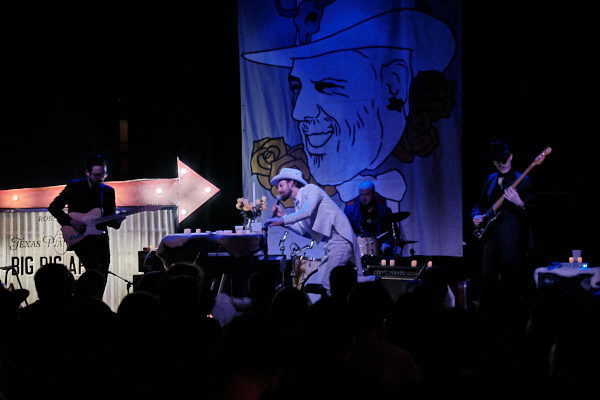 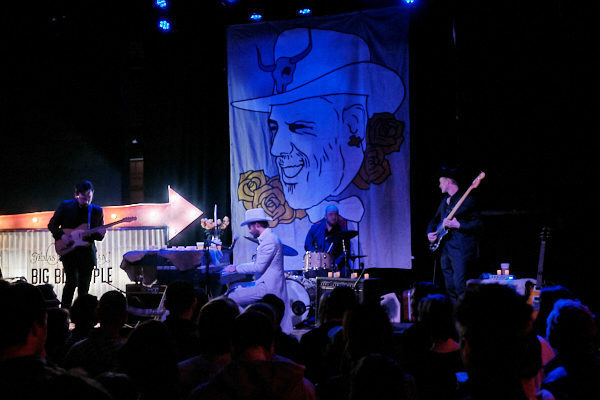 Texas singer-songwriter Robert Ellis returned with new album Texas Piano Man on Valentines Day, which was released via New West Records. 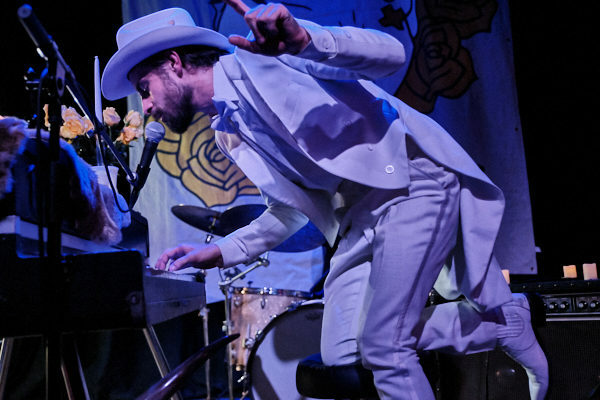 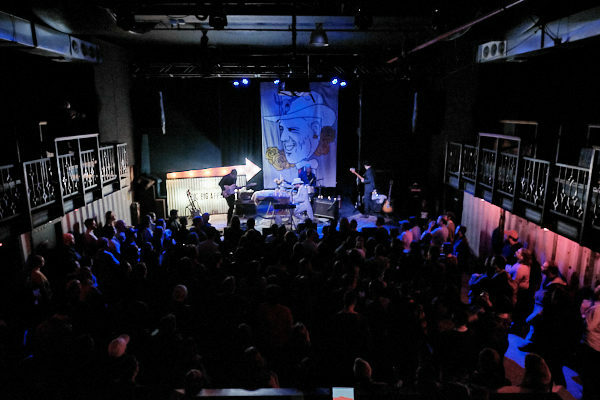 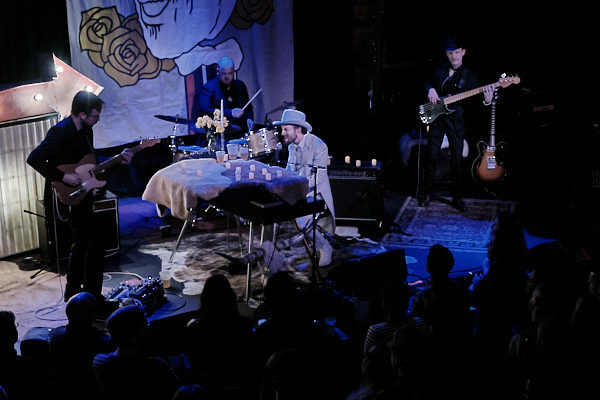 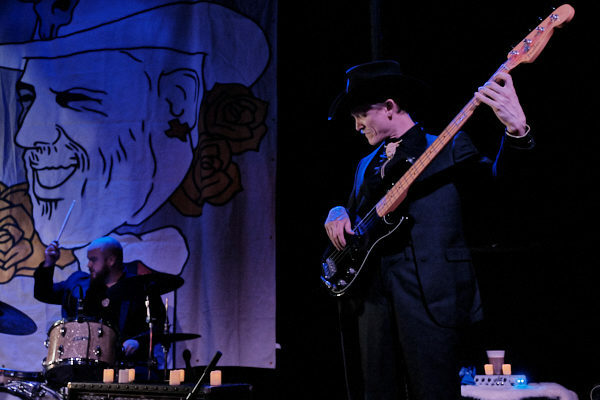 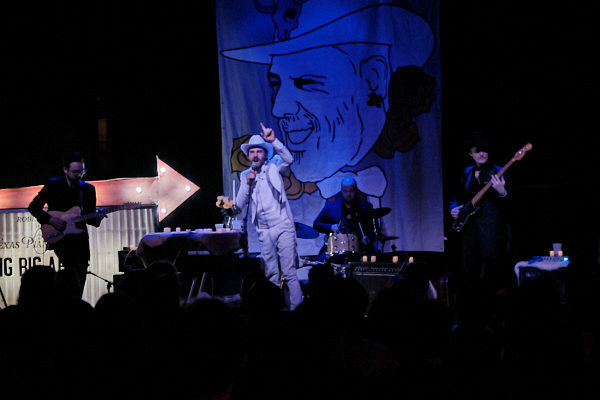 Ellis is currently on tour in support of the album, which brought him to Brooklyn on April 2nd for a performance at Rough Trade NYC. 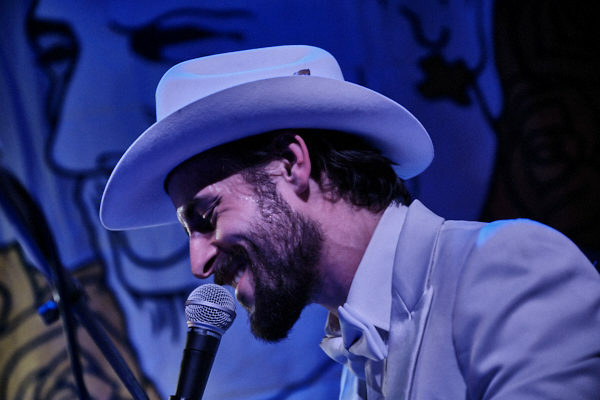 Our photographer Dutch Doscher was there to capture photos from his performance, all of which can be found posted in the gallery below.